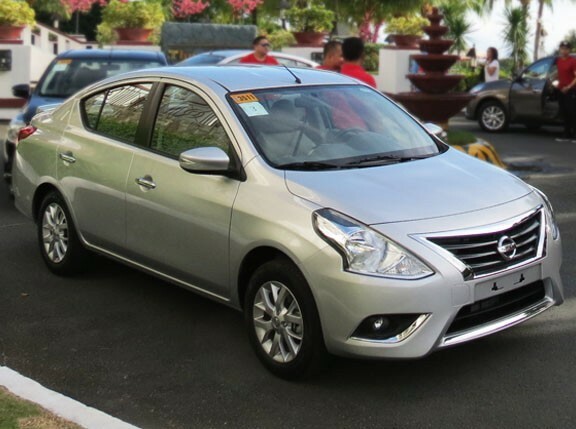 Nissan Motor Philippines (NMPI) is looking to "redefine fun" as part of the "Drive the Fun" theme of the 2012 Philippine International Motor Show. 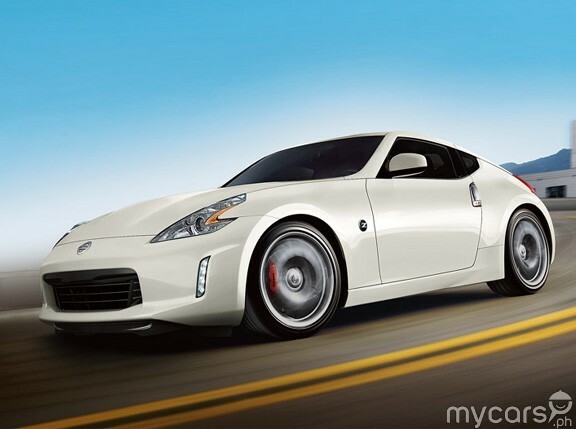 Now, besides giving us a preview of the Almera and a look at the 370Z concept model as we reported over a week ago, the Japanese carmaker will also bring to the show Randy Rodriguez, the Canadian-born Filipino car designer behind the 370Z. "Proving yet again that Pinoy talent is truly world-class, another Filipino has been making waves--this time at the international automotive arena," NMPI said in a statement. 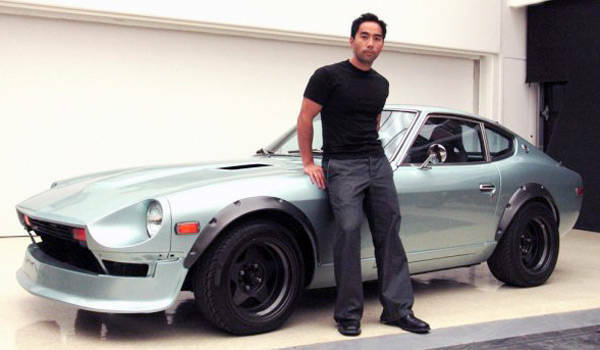 "Randy Rodriguez, a full-blooded Filipino car designer, has been tapped by auto giant Nissan Motor Company Limited to inject more ingenuity and creativity into the iconic and widely-aspired sports car, the 370Z." Although Rodriguez's visit to the Philippines will take place nearly four years after the 370Z was introduced and sold globally in 2008, it's still a welcome one. Not only will he be gracing the motor show, he'll also be around to meet the public and discuss his work on the sports car--and hopefully let us in on what he's doing now. This is scheduled for Friday, August 17, from 3pm to 7pm. Who knows? If you've got a die-cast model of the 370Z (or maybe even an actual gray-market model of it), he might even sign it for you if you're lucky.